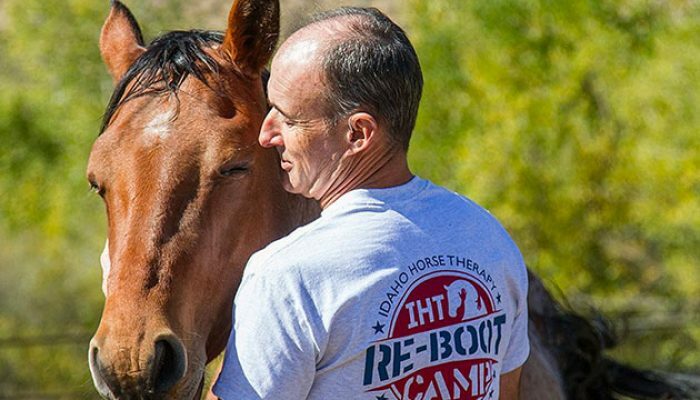 Idaho Re-Boot Camp | Providing our veterans and active military effective treatment for PTSD! I can’t thank the folks at Glanbia enough for supporting this program. My husband went through the PTSD program with IHT and it was the only thing that ever really helped him, and it is still helping him several years later! Seeing this continue for our vets brings me great joy for so many other families who have walked a mile in my shoes. Thank you for bringing light and hope back to their lives. We provide a successful recovery program for anyone with anxiety, depression or other symptoms of Post-Traumatic Stress Disorder (PTSD). 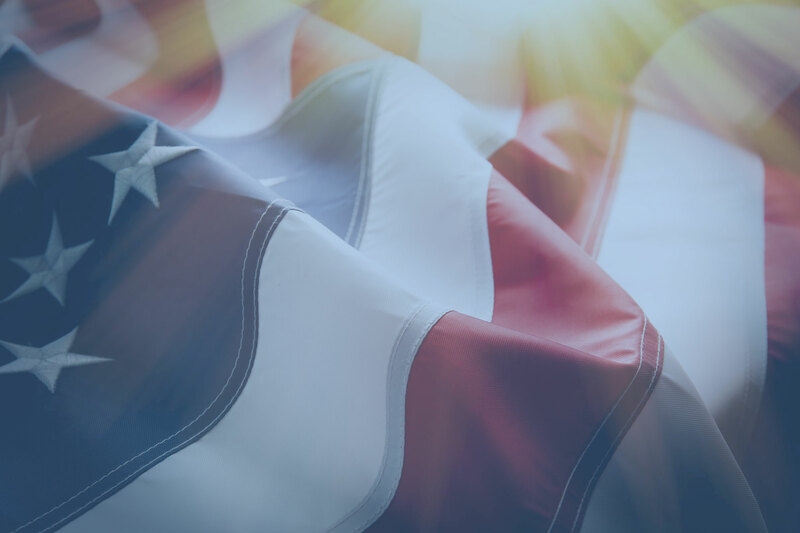 Our integrated therapy models substantially increase the quality of life for children, teens at risk, victims of domestic violence, military veterans and anyone else suffering with PTSD and related conditions. 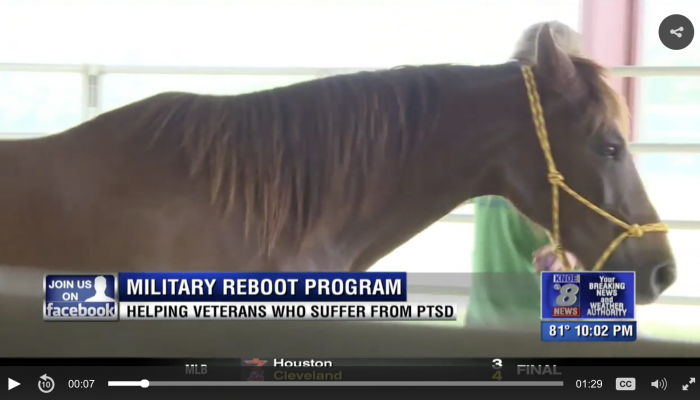 USA Re-Boot Resort is a program of Idaho Horse Therapy, a non-profit organization and charity service organization that empowers injured veterans, others with PTSD symptoms and their families. 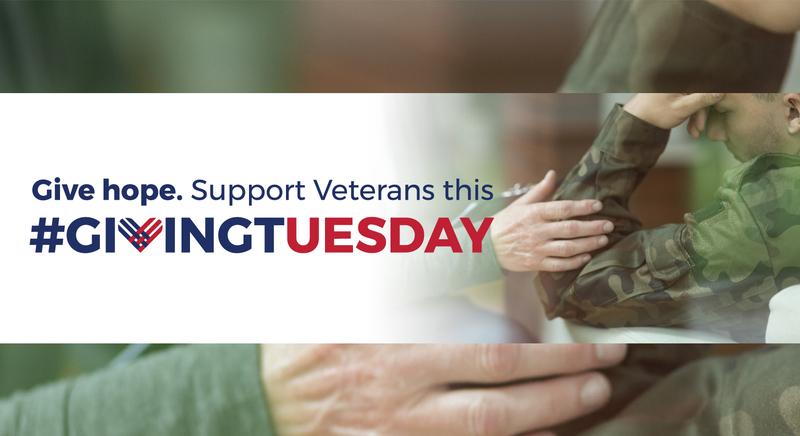 Our program is completely FREE to soldiers and veterans.